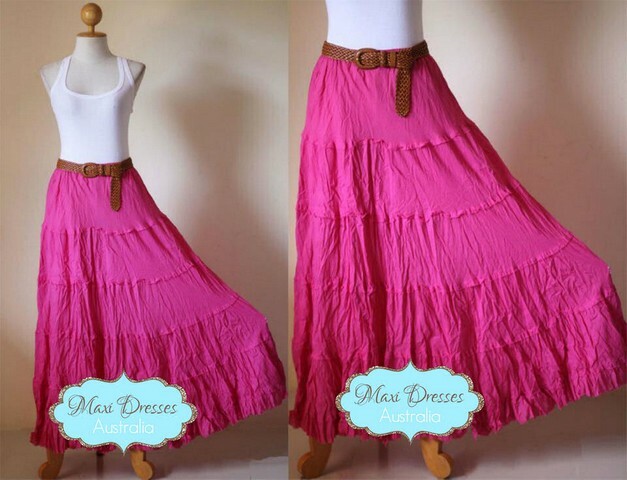 This 100% Cotton Bohemian skirt is beautiful to wear in any season. Great for summer lunches, shopping and parties with a tank top and sandles. In winter this skirt can be worn with boots a wide belt and a scarf. The possibilities are endless with this garment.